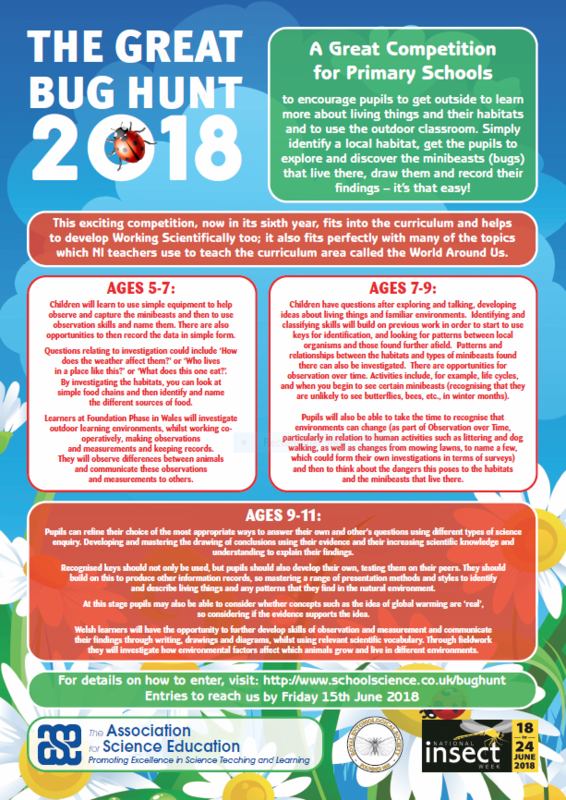 The National Insect Week Photography Competition 2018 will be launched on 18 June 2018. Please return to this webpage to find out details about this year's competition and how to enter. Meanwhile you can look at some of the stunning winning entries from previous photography competitions here.